Irwin Allen's legendary Sci-Fi property returns! 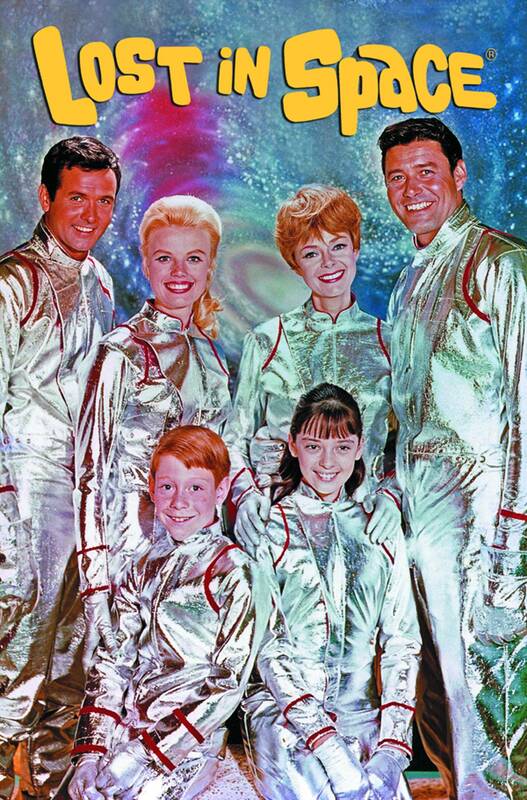 Before being prematurely canceled during its third season, LOST IN SPACE had several screenplays lined up and ready to film. These are those lost episodes, adapted for comics from screenwriter Carey Wilber's original teleplays! First up is 'The Curious Galactics', a three-part tale that sends John Robinson, Will Robinson, and Major Don West from a run-of-the-mill radar scouting mission into a potentially deadly alien maze.